Thank you Families, Staff, Sponsors & Donors! 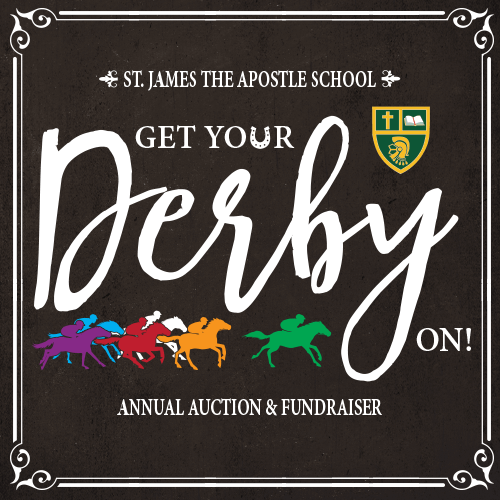 Because of your generosity, our 2017 “Get Your Derby On” auction and fundraiser was a great success. 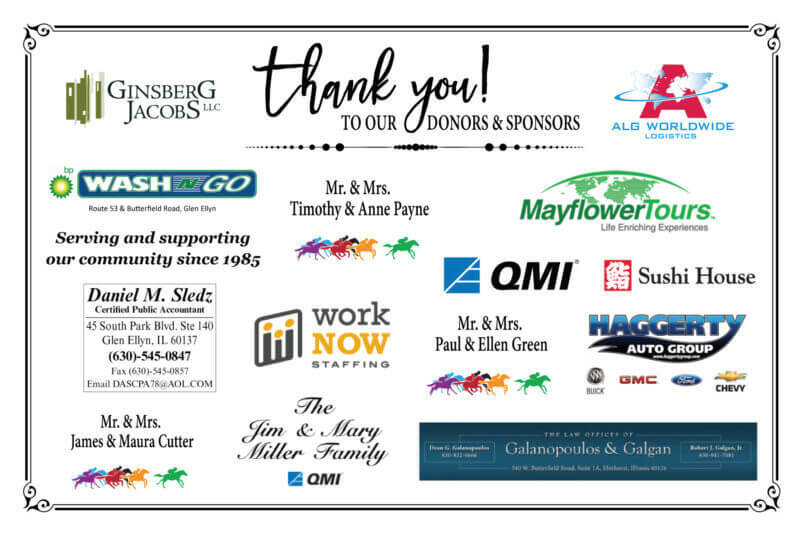 Thank you to our many families, staff, donors and sponsors.